When I was a bit younger various people used to have a good old laugh about how I was just like Bridget Jones. I could sort of see it, having read Mad About The Boy I can really see it. But only in parts. 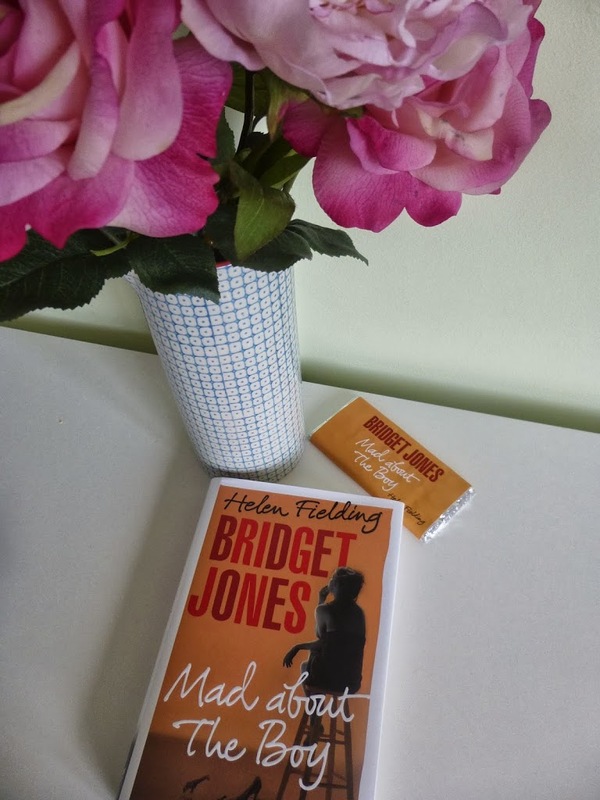 Yes, I’ll admit it I am quite like Bridget Jones on a particularly dippy day, but there is absolutely nothing wrong with that I think most women probably are! That’s the essence of Bridget Jones and why she inspires such a backlash, you either think you are like her and can identify with her, or you feel offended and affronted at how frankly silly she is. I don’t think its a feminist issue like some commentators have suggested. Bridget is a fictional character, whether you like her and identify with parts of her, or you don’t, is frankly irrelevant. 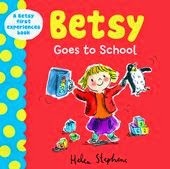 In the book we meet Bridget aged 51 with two children to contend with and the school mothers. Darcy is dead, which sort of puts paid to the happy ever after ideas we all harboured in our minds and Bridget is navigating parenting and dating waters anew. It’s sort of a full circle and an updating of the first book in a way because in those dim and distant days Internet dating and Twitter were not even figments of our imaginations. The details of how Bridget deals with school mums and their round robin emails is literally laugh out loud hilarious and I must admit made me cringe. In fact, how she details with the whole school environment in its entirety made me cringe a bit because she may as well have been describing me and the things I’ve done. Least said the better. As a lover of social media I really enjoyed the way Bridget handled Twitter, or in fact didn’t really master it all. I’m not sure you’d actually get this though unless you used Twitter yourself (and checked it every few minutes). The little conversations between Bridget and her man reminded me of those between myself and my husband. Again, the shame. Mad About The Boy offers everything the title suggests and there are no real surprises in its essence, however I was a little disappointed by what I felt was a very predictable and fast ending to the story. 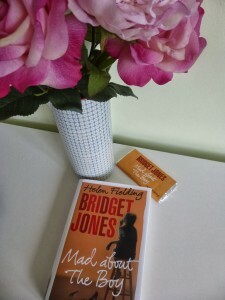 The ending didn’t leave me hoping for more Bridget diaries and I think it marks the end of an era in fiction as far as I’m concerned. 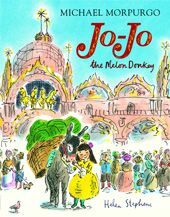 It was lovely to curl up with an old fictional friend and I think if you are of a certain age and you enjoyed the previous books, you’ll enjoy this book as much as I did.